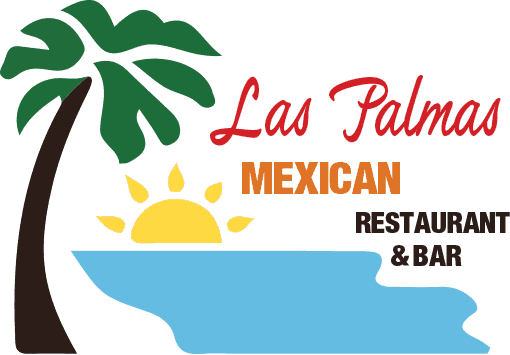 Your choice of Grilled Skirt Steak, Grilled Chicken Breast or AI Pastor (Marinated Pork) served on top of rice with black beans, cheese, spicy corn, guacamole, sour cream, Pico de Gallo (Hot) and your choice of salsa, garnished with lettuce and tomato. Shredded lettuce, sliced tomatoes, avocados, green peppers, onions, cucumbers and carrots. Crispy flour tortilla shell filled with shredded lettuce, sliced tomatoes, onions, avocados, green peppers and carrots, topped with your choice of Marinated Chicken Breast or Seasoned Ground Beef. Fresh salad greens, guacamole, tomatoes, cheese, sour cream and Pico de Gallo (Hot) with Strips of Grilled Skirt Steak or Marinated Chicken Breast. Romaine lettuce with croutons and Parmesan cheese.